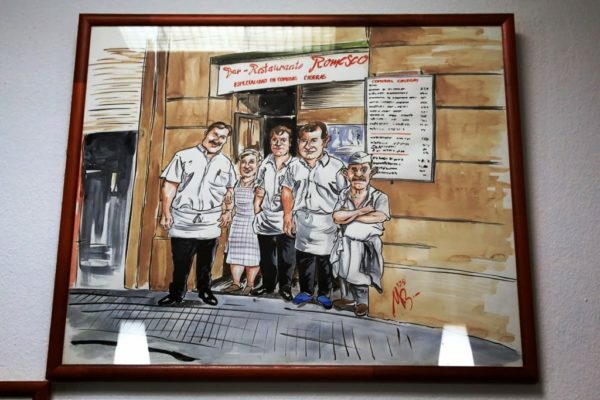 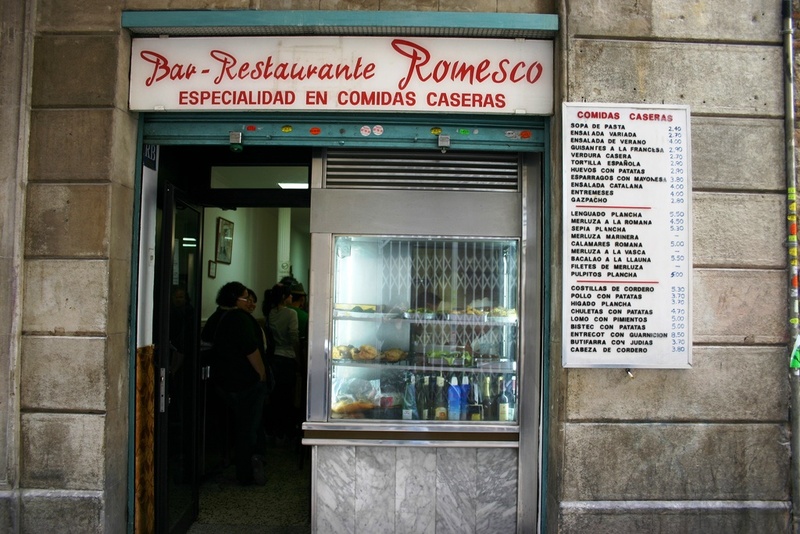 If you do not want to spend much money on lunches and dinners in Barcelona, check out the restaurant Romesko, named in honor of the famous sauce, which is usually fed to the onions kalsots. 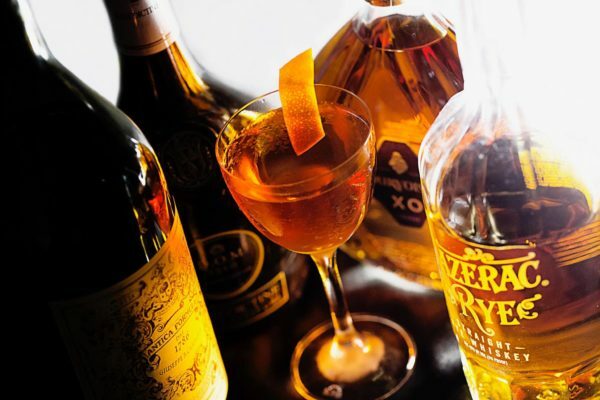 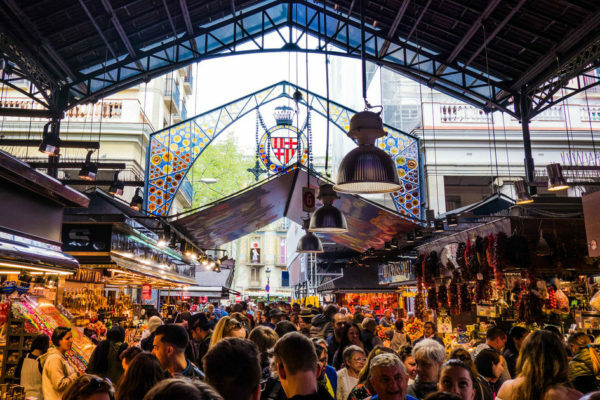 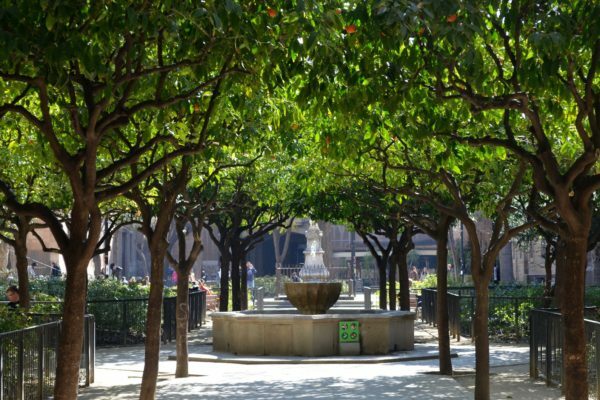 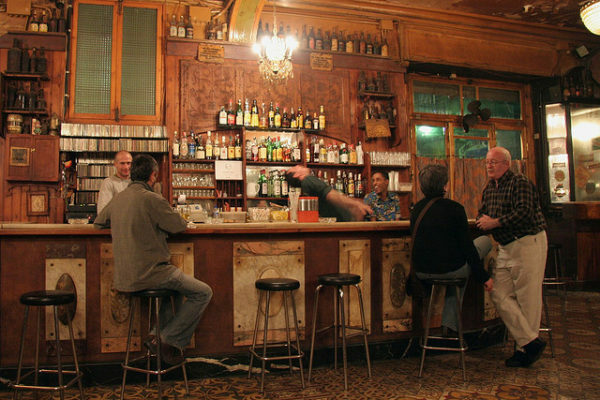 In Romesko serves classic Catalan and Spanish dishes at very low prices, in addition there fast and quality service and the restaurant is located in the heart of Barcelona, Just a stone's throw from the Ramblas. All dishes are delicious, prepared according to home recipes, Products selected good quality. 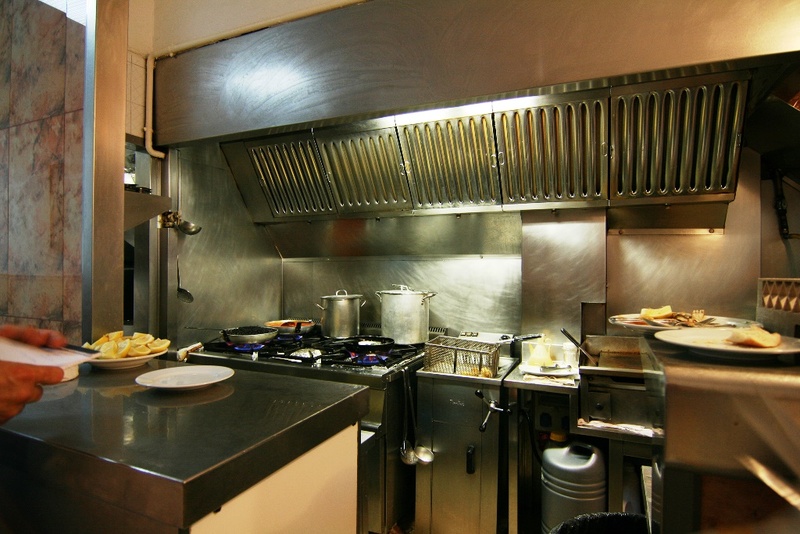 Make tuna on the grill, artichoke, a rabbit, braised lamb, frikando veal, cod or squid. 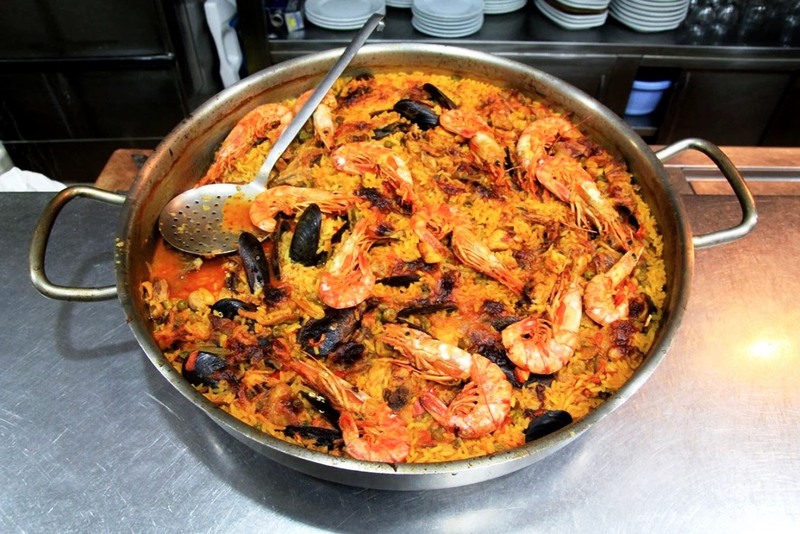 Thursdays are prepared paella. If you are looking for a nice restaurant with a design and light vegetarian cuisine, the restaurant Romesko you are unlikely to enjoy, everything is simple and without any extra fine. It is not particularly well understood in English. 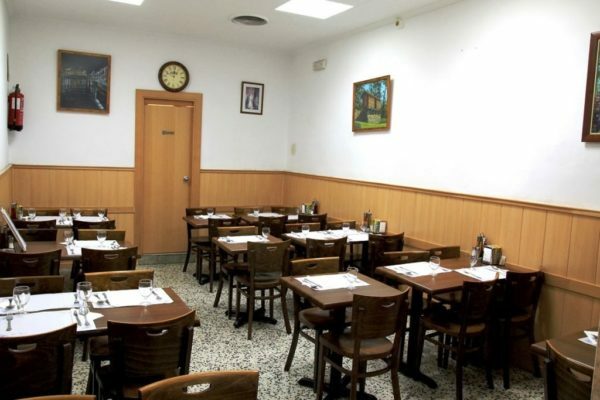 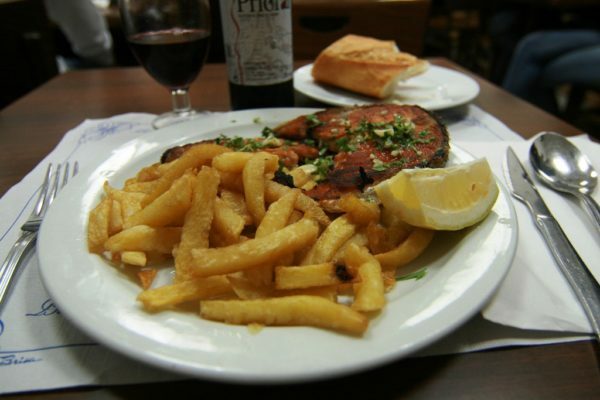 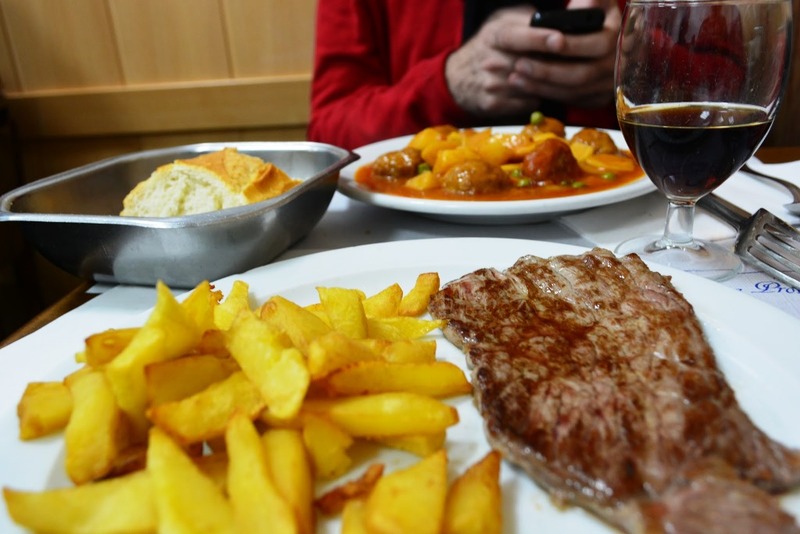 But if you want to close, and inexpensive lunch in a simple establishment with a typical Spanish atmosphere, then this place is for sure you'll be pleased. 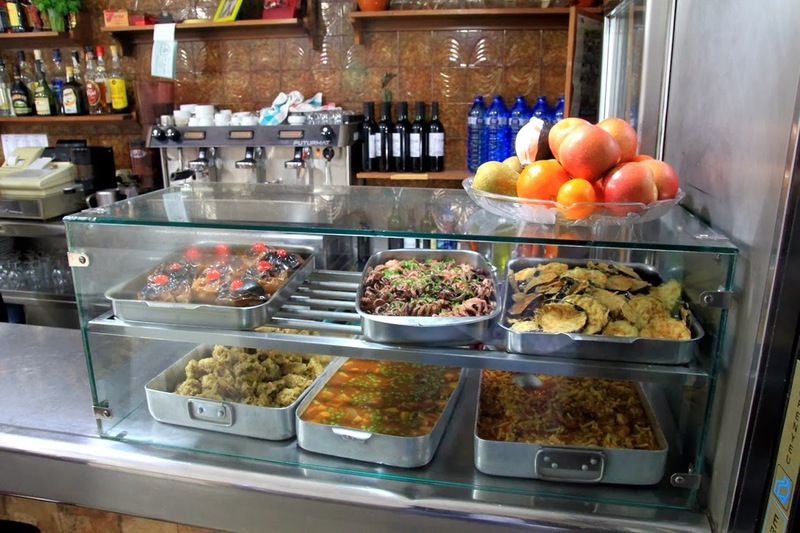 The average price of food around 5 €.